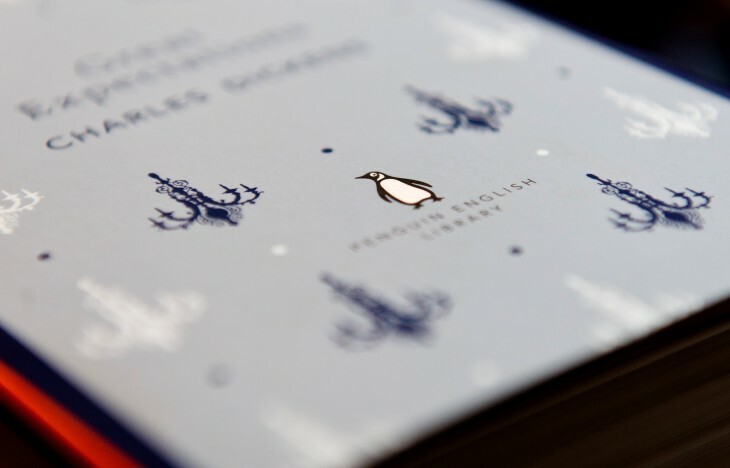 Book publisher Penguin has offered new commitments today to assure the European Commission that it will not engage in “anti-competitive” practices regarding ebook sales across Europe. They are understood to be “substantially the same” as those proposed by fellow publishers Simon & Schuster, Harper Collins, Hachette, Holtzbrinck, which became legally binding last December. These top book publishers have all been criticized for working with Apple to fix ebook prices under the agency model. In this scenario, the publishers were allowed to set the price – rather than the retailer – which suited Apple just fine because of its standard 30 percent cut on all digital goods. Penguin and the other publishers involved have denied ever colluding with Apple to set ebook prices. The European Commission believes this “may” have happened, however, and that it resulted in both rising ebook prices across Europe, as well as the prevention of lower prices from rival retailers such as Amazon. The second issue revolves around most-favored-nation (MFN) status. Apple is believed to have had this privilege over other retailers, ensuring that it would receive the lowest price offered to its competitors. It meant Apple never paid more than its competitors for a single title. The commitments are not legally binding at this point and “interested parties” are encouraged to submit comments about Penguin’s proposals over the next 30 days. Nevertheless, the assurances from Penguin marks the end of a long and arduous antitrust settlement between Apple, five major book publishers and the European Commission. A similar case is being investigated by the US Department of Justice from April last year. Hachette Book Group, HarperCollins, Penguin (USA) and Simon & Schuster settled back in 2012, with Macmillan joining that group last February.